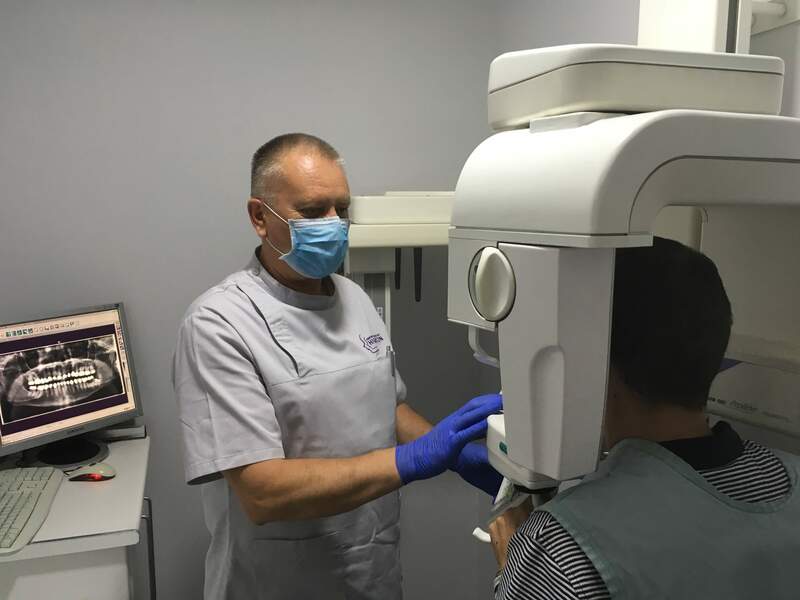 We aim to provide a comfortable environment for you, as we understand a visit to the dentist can be an uncomfortable experience. 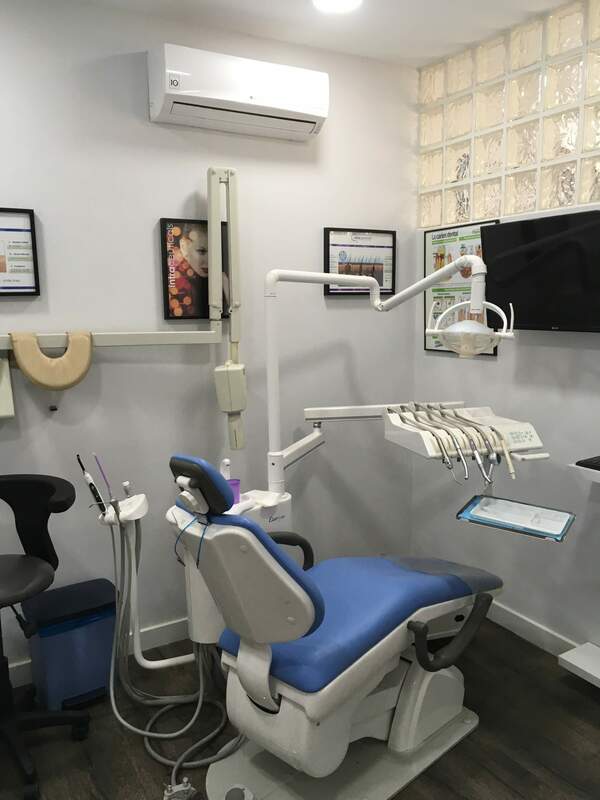 We give our patients the best quality of professional and personal service by using our knowledge, with the aid of the most modern techniques, technologies, and materials available. 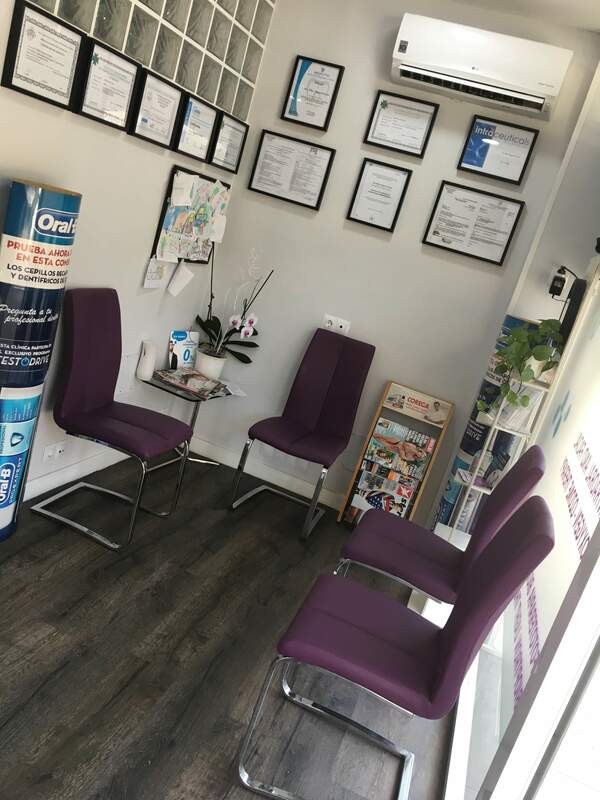 Our policy is to work with the best materials on the market to guarantee our work and your peace of mind, with an extremely professional team which is young, dynamic and empathetic at the same time. 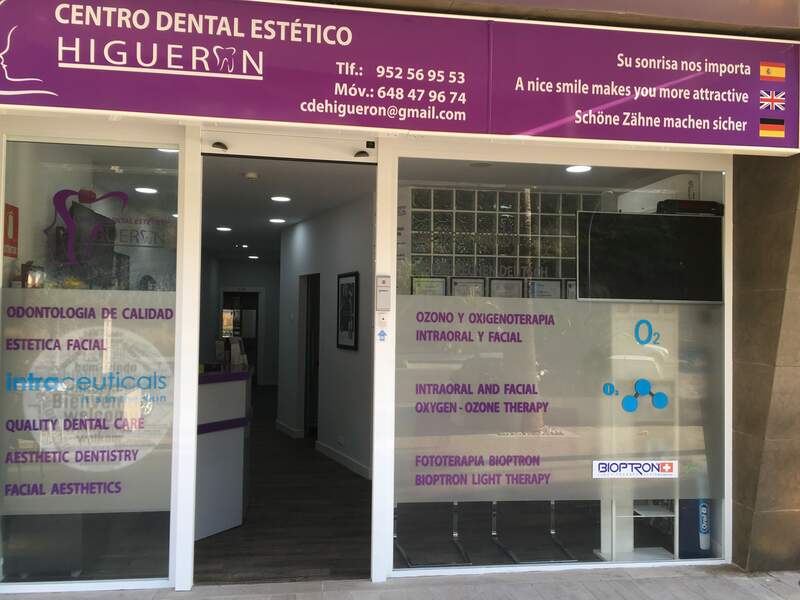 Our experience supports us as we’ve been in the dental sector for more than 25 years with the best quality and service in treatments, such as dental prosthetics (removable and fixed), implantology, orthodontics, periodontics, general dentistry for adults and children, aesthetics and even facial aesthetic treatments… so your face can glow at the same time as you enjoy your radiant smile. For our patients’ convenience, we also offer the option to finance 100% of your treatment over 24 months without interest.